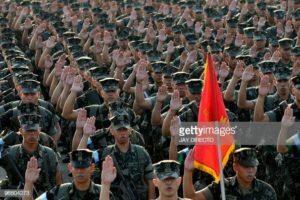 Troops pledge their allegiance to the Philippine government and constitution during a prayer rally in Camp Aguinaldo, Quezon City suburban Manila on May 3, 2010. 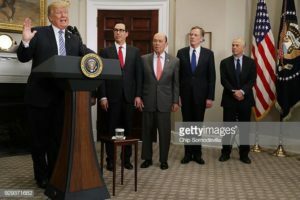 Photo: Jay Directo/AFP/Getty Images. This is a critical time for the Philippines, in terms of economics, politics, and national defense. Immediately at the start of President Rodrigo Duterte’s term the congress was already submissive to him. There were just a few dissenting Senators. But Duterte is taking them down one by one, especially the opposition stalwarts. Senator Leila de Lima was accused of a sham case, conspiracy to commit illegal drug trading (1), and is now in prison. Senator Antonio Trillanes is having his amnesty revoked . 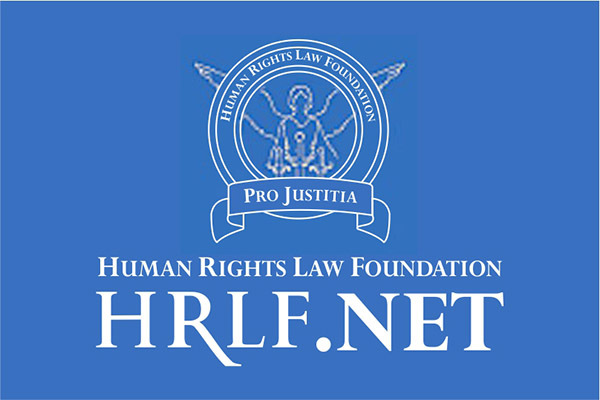 Duterte is under criminal investigation, breaking the Constitution, running the Philippines into the ground, and gradually giving our sovereignty away to China. The Armed Forces of the Philippines (AFP) is slowly losing its allies and competitive edge against China, the Philippines’ biggest threat. Duterte should immediately be removed, and the AFP should seek the help from its traditional allies to quickly modernize. PFC Michael Sall in the only guard tower that existed on FOB Zurmat at the time of the green-on-blue attack. 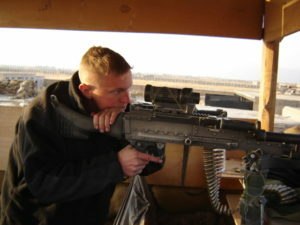 Pictured is an M-240B machine gun. PFC Sall was in the tower on November 9, 2005 during the attack but did not use this weapon, oriented away from the base, to shoot the attacker. He instead made a split second decision to use his smaller M-4 rifle to shoot from the other side of the tower, down and into the base at the ANA soldier. Paktia Province, Afghanistan, 2005. Photographer: Heath Hansen. We entered the base between the HESCO barriers covered in concertina razor-wire, unprepared for a betrayal from one of our supposed allies. On November 9, 2005, as the convoy snaked its way into the safety of the base walls, I could see Afghan National Army (ANA) soldiers watching us from the perimeter. They didn’t wave; they didn’t smile; they just stared. Since the United States invasion of Afghanistan in 2001, there had never been an instance of an Afghan soldier attacking Americans, known as a “green-on-blue attack.” But somehow I instinctively had little trust for them. We parked the Humvees and unloaded our equipment. I took off my helmet and body-armor, and set my weapon beside me. 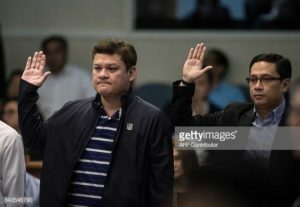 Davao City Vice Mayor Paolo Duterte (L), son of Philippine President Rodrigo Duterte, and the president’s son-in-law, Manases Carpio (R), take an oath as they attend a senate hearing in Manila on September 7, 2017.